This report analyses the reasons for European policy-makers coming to perceive the Sahel as a threat to Europe’s own security and stability. It starts by presenting the most recent developments in the Sahel and Maghreb regions in respect of the two most significant threats to European security and stability: trans-national jihadism and cross-border migration. The report provides in-depth analysis of a series of the most important factors that are driving the increases in jihadism and migration, including the persistence of state weakness in the Sahel, the collapse of the state in Libya and the failure of regional collaboration. 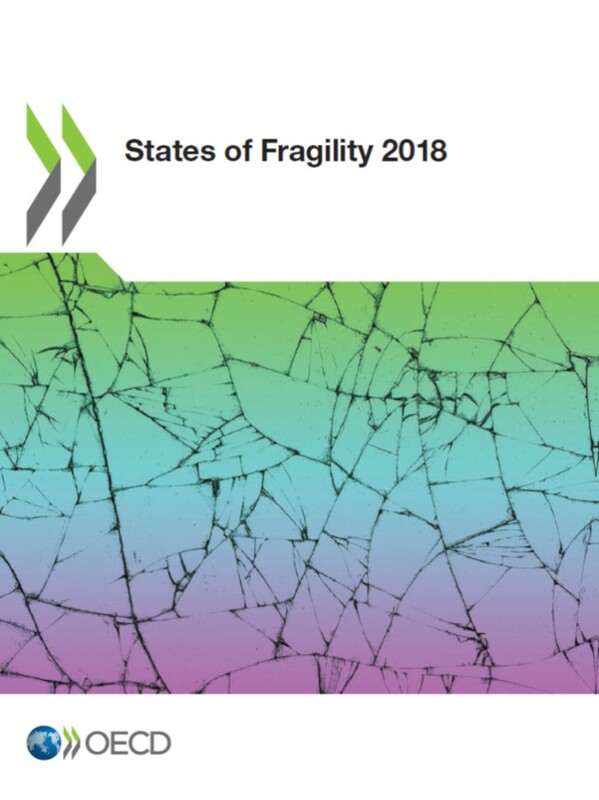 Furthermore, the report analyses the most significant developments in the international community’s responses to the most recent conflicts and crises in the Sahel and Maghreb, including the foreign policies of France, which remains the single most important foreign actor in the Sahel, the European Union and Denmark. The report closes with a series of suggestions regarding how the European powers, especially Denmark, might adjust their policies in order to increase the likelihood of long-term peace and stability being generated in the region. 1. We are at a unique point in history where there are more people in the world living right around the $1.25 mark than at any other income level. This implies that equitable growth in the developing world will result in more movement of people across the poverty line than across any other level. 2. 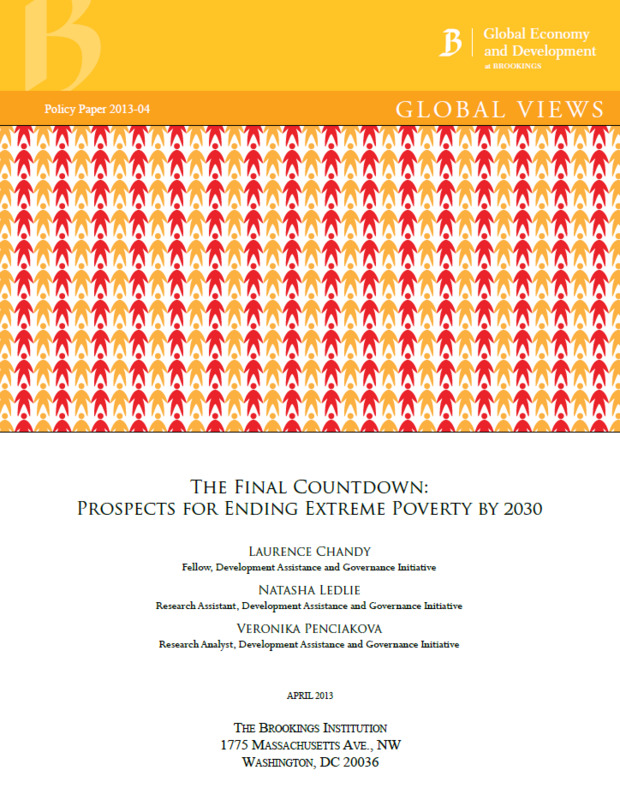 Sustaining the trend rate of global poverty reduction requires that each year a new set of individuals is primed to cross the international poverty line. This will become increasingly difficult as some of the poorest of the poor struggle to make enough progress to approach the $1.25 threshold over the next twenty years. 3. The period from 1990 to 2030 resembles a relay race in which responsibility for leading the charge on global poverty reduction passes between China, India and sub-Saharan Africa. China has driven progress over the last twenty years, but with its poverty rate now down in the single digits, the baton is being passed to India. India has the capacity to deliver sustained progress on global poverty reduction over the next decade based on modest assumptions of equitable growth. Once India’s poverty is largely exhausted, it will be up to sub-Saharan Africa to run the final relay leg and bring the baton home. This poses a significant challenge as most of Africa’s poor people start a long way behind the poverty line. 4. As global poverty approaches zero, it becomes increasingly concentrated in countries where the record of and prospects for poverty reduction are weakest. Today, a third of the world’s poor live in fragile states but this share could rise to half in 2018 and nearly two-thirds in 2030. 5. The World Bank has recently set a goal to reduce extreme poverty around the world to under 3 percent by 2030. It is unlikely that this goal can be achieved by stronger than expected growth across the developing world, or greater income equality within each developing country, alone. Both factors are needed simultaneously.